Vinasat-2 is a telecommunication satellite designed and manufactured by US-based Lockheed Martin Space Systems (LMSS) for the Vietnam Posts and Telecommunications Group. 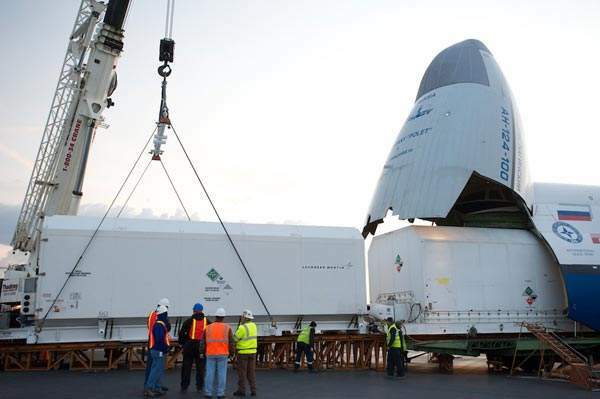 The Vinasat-2 satellite was shipped to the Arianespace launch facility in Kourou, French Guiana, in April 2012. The Vinasat-2 will be launched atop the Ariane 5 ECA rocket launcher. Image courtesy of Poppy. Vinasat-2 is a telecommunication satellite developed for the Vietnam Posts and Telecommunications Group (VNPT). It was designed and manufactured by US-based Lockheed Martin Space Systems (LMSS) at their facility in Sunnyvale, California. The satellite is principally used to offer high power direct-to-home television broadcasting, mobile telephony, internet, multimedia and fixed satellite services (FSS) to Vietnam, Cambodia, Thailand, Laos and Myanmar regions. It is based on the Vinasat-1 spacecraft, which was launched in June 2008. "The initial assembly of the Ariane 5 ECA to launch both Vinasat-2 and JCSAT-13 was finished in February 2012." It was launched into Geostationary Earth Orbit (GEO) via the A2100A satellite bus platform atop the Ariane 5 ECA rocket from Guiana Space Centre in French Guiana in May 2012. The Vinasat-2 was positioned at 131.80 East longitude orbital location. The satellite began services in July 2012. It is operated by Vietnam Telecom International (VTI), a subsidiary of VNPT. 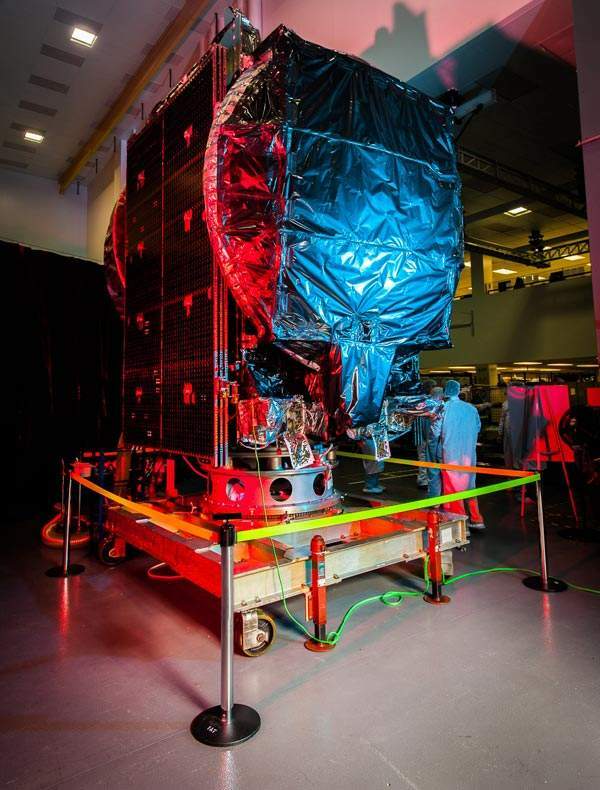 Vinasat-2 is the second spacecraft in the Vinasat series produced to improve the telecom infrastructure capability in Vietnam, as well as serve as a standby satellite to the Vinasat-1. It has a lifespan of 15 years. 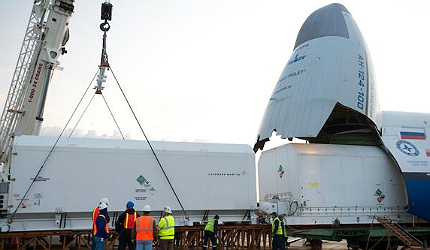 The satellite was transported to the Arianespace launch facility aboard an Antonov An-124 freighter aircraft in April 2012. VNPT is planning to launch Vinasat-3 satellite in four or five years, based on market demands and telecommunication network services. "Vinasat-2 is the second spacecraft in the Vinasat series produced to improve the telecom infrastructure capability in Vietnam." The design of the Vinasat-2 was finalised in March 2011. The satellite is designed to have greater weight, larger capacity, more sensors and higher bandwidth than the Vinasat-1. It weighs around 2,970kg at launch and consumes up to four kilowatts of satellite power. It is powered by an IHI BT-4 propulsion system producing an on-board transmitter power of 4,000RF watts. The satellite is equipped with six solar panels per array to render electricity if the power system fails. It offers possible solutions for data and voice using small earth stations specifically in south-east Asian regions. The Vinasat-2 project was inaugurated in March 2009. LMSS was awarded a $300m contract by VNPT in May 2010 to design and build the new satellite. Integral Systems was contracted by LMSS in October 2010 to supply primary and backup spacecraft control systems for the Vinasat-2. The company overhauled the existing Epoch Integrated Product Suite (IPS) in support of the Vinasat-1 and Vinasat-2 satellites. Final assembly of the spacecraft began in July 2011. Vinasat-2 is a digitally channelised transponder satellite, which renders communication capacity, flexibility and connectivity. It is equipped with 24 Ku-band fixed high power communication channels to offer radio, television, broadband and telecom services to Vietnam and a few parts of the Asia-Pacific region. The A2100A spacecraft bus has been designed and developed by Skunk Works, a subsidiary of LMSS. It offers mobile, DTH, multimedia, FSS and high-speed broadband services in C and Ku-band configurations. 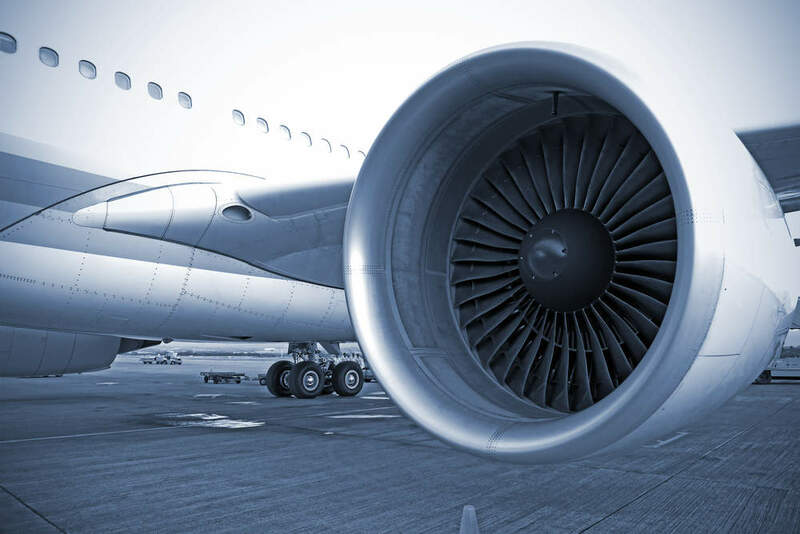 It is equipped with an attitude control system, electrical power system, thermal control system, propulsion system and mechanical system. The bus is made up of lightweight all-composite materials to maximise strength, minimise weight and decrease thermal distortions and launch costs. Arianespace was contracted by LMSS in June 2010 to render launch services for the Vinasat-2. Ariane 5 ECA rocket launcher is capable of carrying large spacecraft weighing 10t into geostationary transfer orbits (GTO). It can launch two satellites at the same time. The vehicle is 50.5m long and 5.4m in diameter. Its lift-off mass is 780t. The initial assembly of the Ariane 5 ECA to launch both Vinasat-2 and JCSAT-13 was finished in February 2012. Both satellites were launched successfully in May 2012 from the European Spaceport in Kourou, French Guiana. The Vinasat-2 can be controlled by a single control centre and operating team using very small aperture terminals (VSATs) which are installed in the customer’s desired position. The ground station houses command and control systems to track and control the satellite through commands. The spacecraft communicates with the ground station through the specific bandwidth assigned to the subscriber. Intelsat-22 (IS-22) is a communications satellite, designed and developed by Boeing Space and Intelligence Systems (BSIS). AsiaSat 7 is a communication satellite which supports a range of applications including TV broadcasts and VSAT networks across the Asian Pacific region.